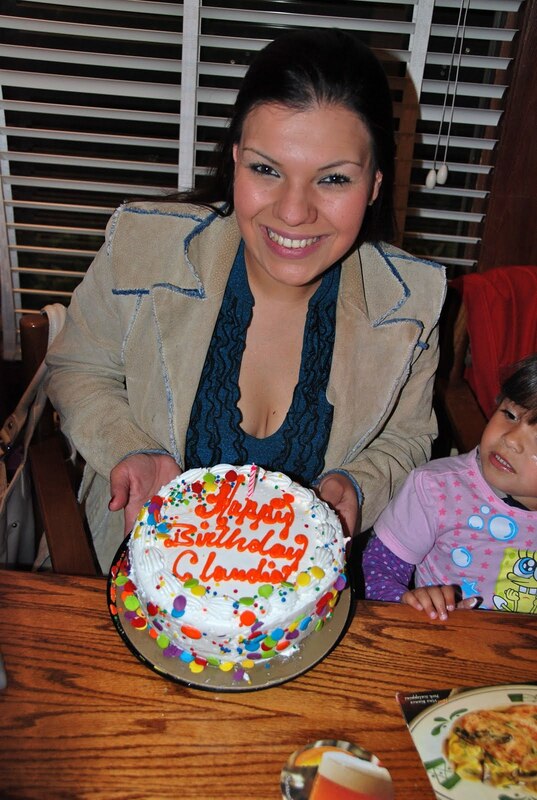 Stories Of A Happy Mom: Happy Birthday Claudia! 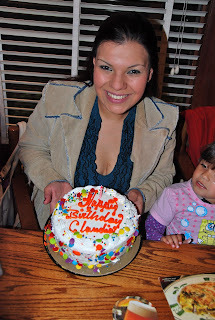 Happy Birthday to my "baby" sister who is turning 27 years old today! It was such a great day! We all gathered at the Olive Garden to celebrate her special day...so much fun!